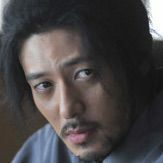 Kiwamu Akitsu (Yuya Yagira) is loyal to Yoshinobu Tokugawa. 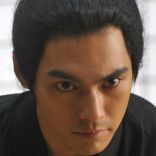 He breaks off an engagement with Teijiro Fukuhara’s younger sister and joins the Shogitai. 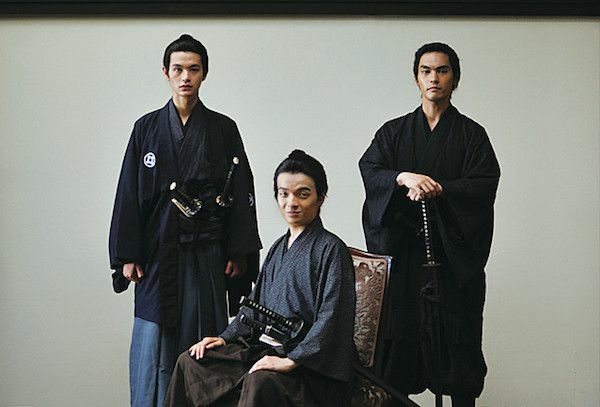 Masanosuke Yoshimori (Koji Seto) is a childhood friend of Kiwamu Akitsu and Teijiro Fukuhara. 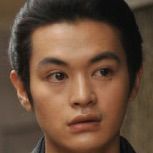 He is kicked out by his adopted family and doesn't have a place to go. 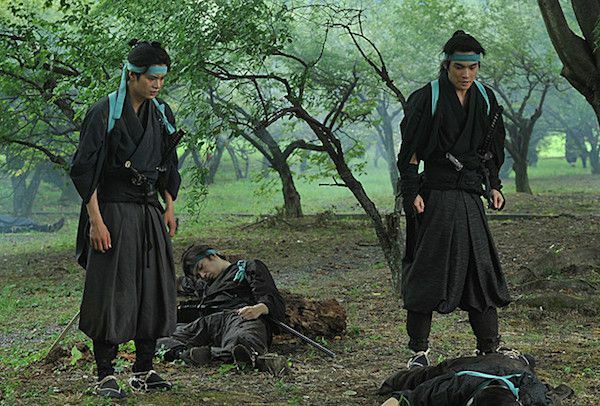 He then joins the Shogitai. 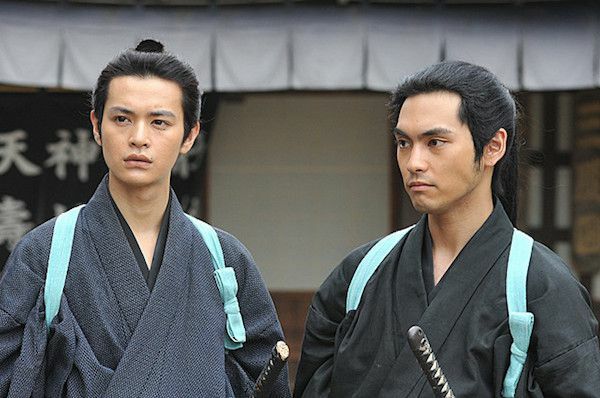 Teijiro Fukuhara (Amane Okayama) is upset that Kiwamu Akitsu broke off the engagement to his younger sister. 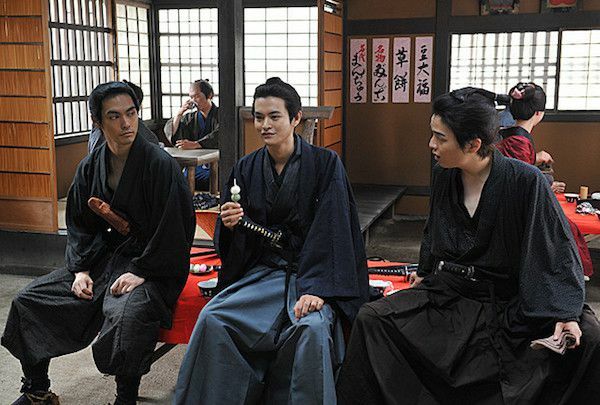 He crosses paths with Kiwamu Akitsu and Masanosuke Yoshimori. 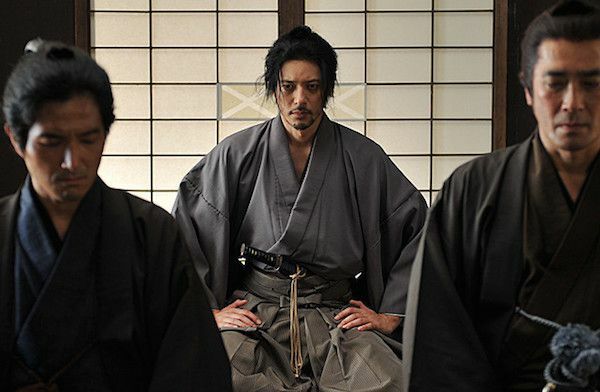 Kiwamu Akitsu advises Masanosuke Yoshimori to join the Shogitai. 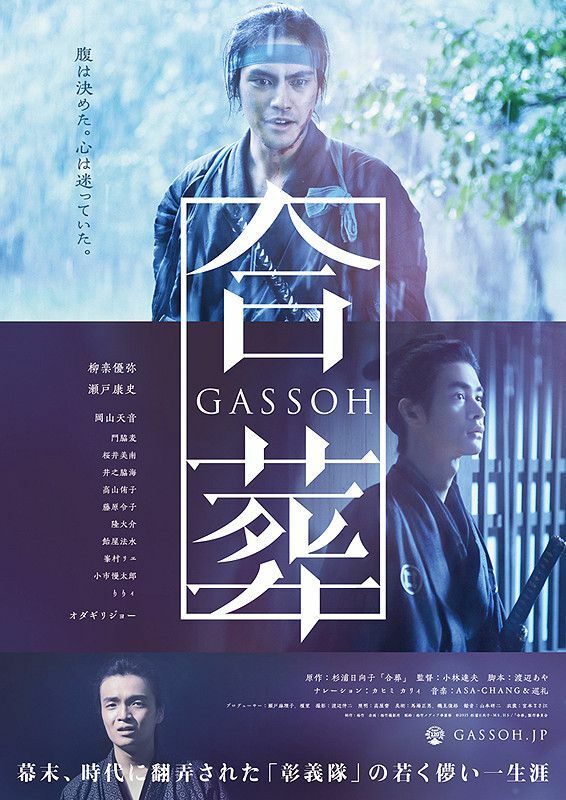 Based on manga series "Gasso" by Hinako Sugiura (first published 1983 by Seirindo Books). 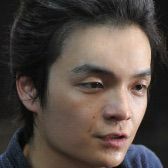 "Gasso" won the Excellence Award at the 13th Japan Cartoonists Association Award in 1984.
pondloso Mar 10 2016 11:04 pm Yuya Yagira should won Japan Academy Prize next time with his role in this movie he just unbelievable good ,he really best young actor in japan right now.